The hype around Machine learning is stupendous and more aggressive than ever. But is it too soon to say that businesses are all set to reveal the strength of this technology or there is still some time left for them to be a hundred percent prepared to do so? The current phase of Machine learning is instilled with precipitous expectations in each corner of the world. And this is a result of a deeply-rooted conviction that the application of ML has the potential to bring a revolution to HR, finance, supply chain, marketing, sales, services, and several other high grossing industries. In the quest for making ML in an integral part of businesses, organizations aspire to instill a greater form of intelligence along with automation in their processes. 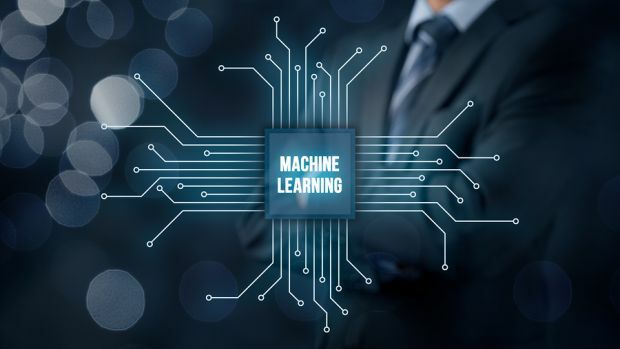 As a matter of fact, even the smallest of the firms, in their drive to unveil the power of Machine Learning, are conceptualizing together with regulation projects involving ML in order to follow the footsteps of top-notch companies worldwide. The changes brought through MI have been a mixture of many successes but a few failures as well. On one hand, some major organizations have been fortunate enough to enhance their business procedures by building effective customer-centered solutions, while, on the other hand, a bunch of companies has not been able to succeed in running their MI projects. Nevertheless, the crux of the matter is that Machine Learning is being incorporated deep into business operations as a catalyst for growth. In a situation like this, it would be convenient to say that many organizations are going unprepared for the Machine Learning race and could have benefited from a genuine guidance and coaching. And as a result of diving into the pool of ML without conceiving a full-fledged plan in mind, organizations tend to face outcome failures which are a consequence of periodicals gaps in the system. Coming up with a solution to this issue, Harvard Business review advocates the adoption of a portfolio approach where a business keeps its one eye over smaller projects that can bring them with quick returns while keeping the other eye over long-term investments that are focused towards transforming the overall business processes. Now, let us talk about the data science perceptions affecting the progress of Machine learning in general. Organizations with a view of hiring professionals with ML skills to build high-quality business solution sometimes ignore the fact that there is an equal need for data science and business knowledge to do so. It is not a part of data science perceptions but is a grasping reality that without the presence of relevant data, putting efforts into ML projects might not give you the same results as expected. This specific factor has been proved by leading organization like Netflix Inc., Google LLC, Amazon Inc., and Facebook Inc. that have not only applied intelligent algorithms but have made a wise utilization of their user data to reach where they are today.